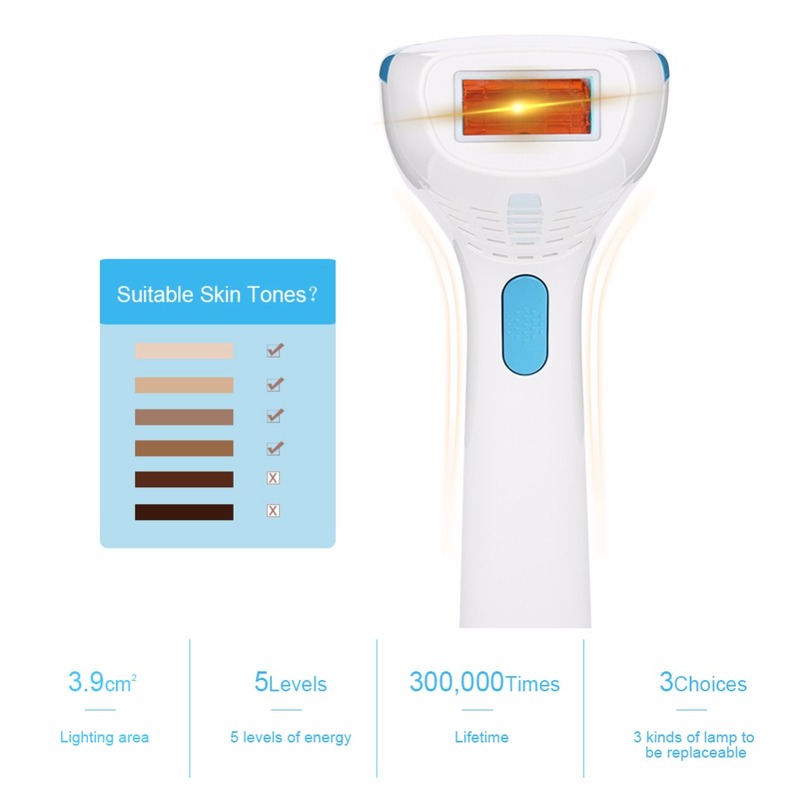 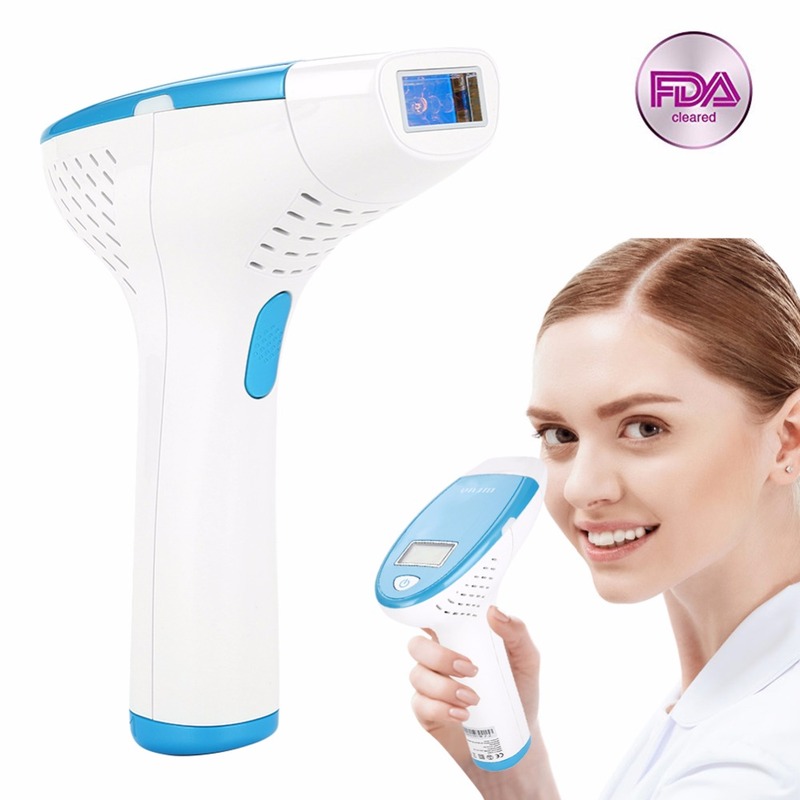 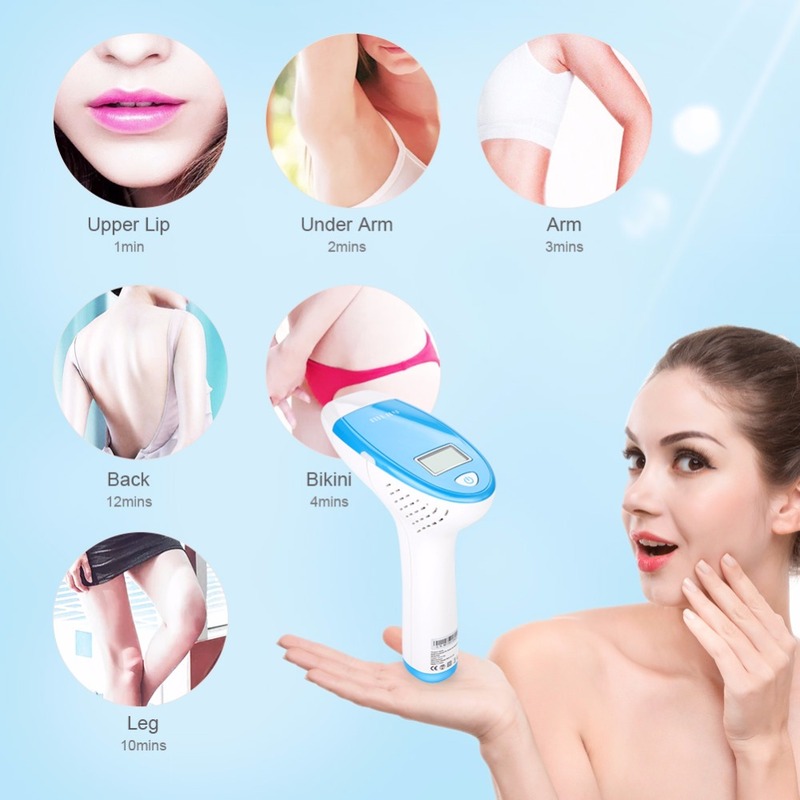 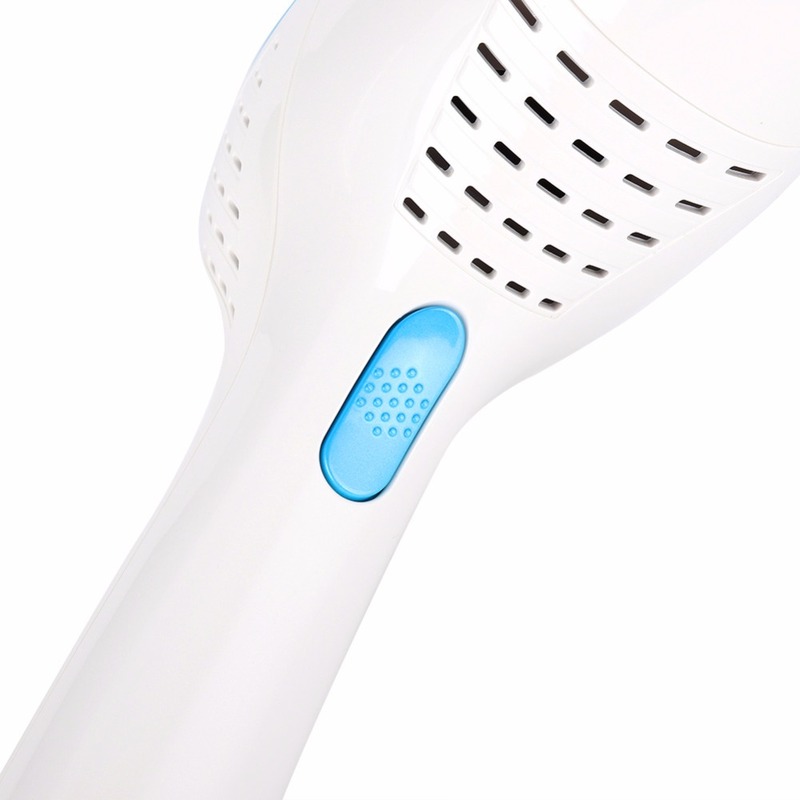 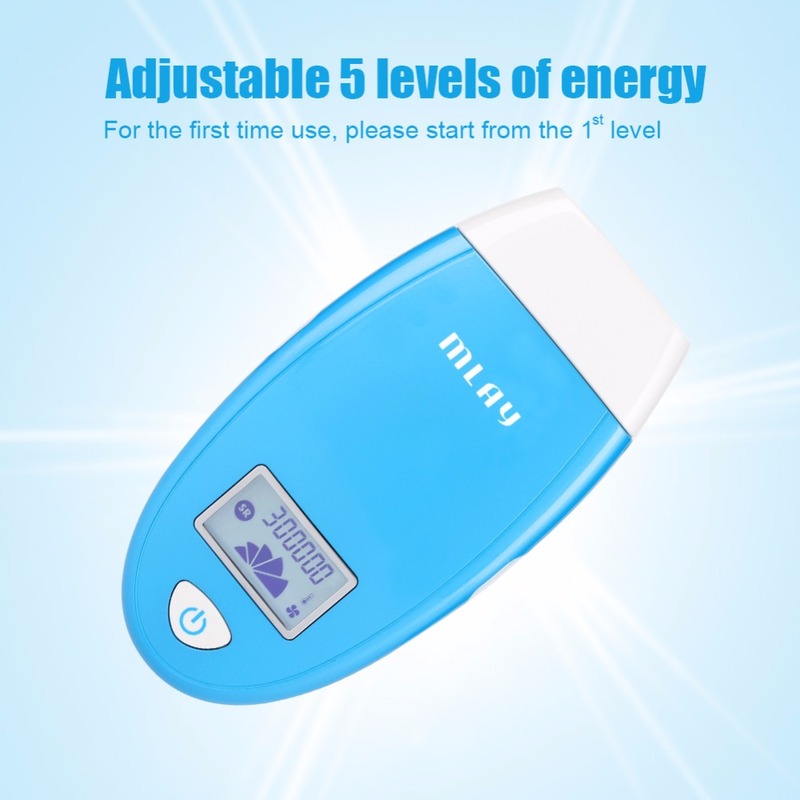 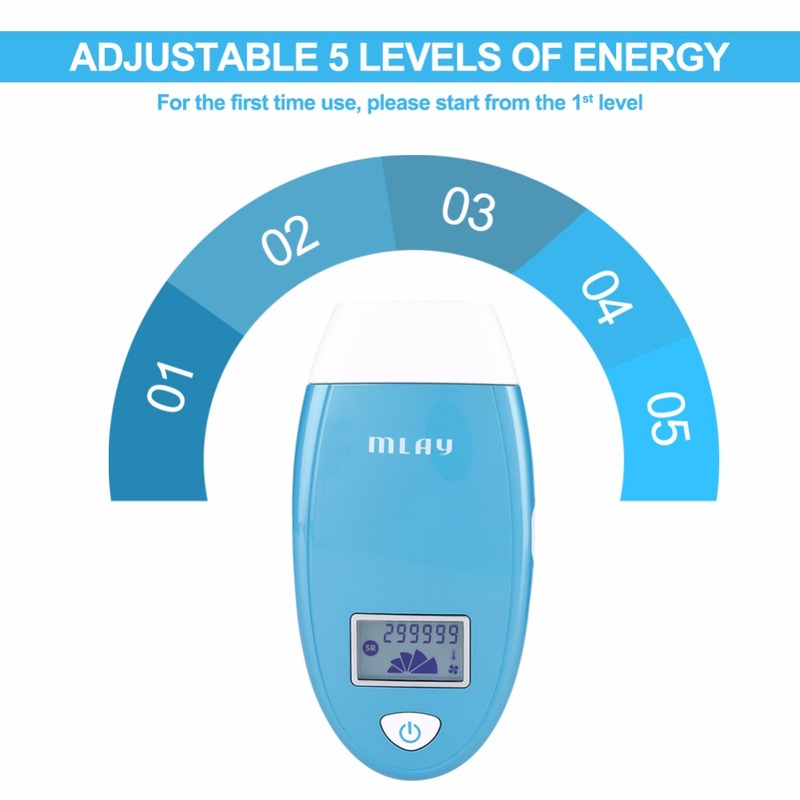 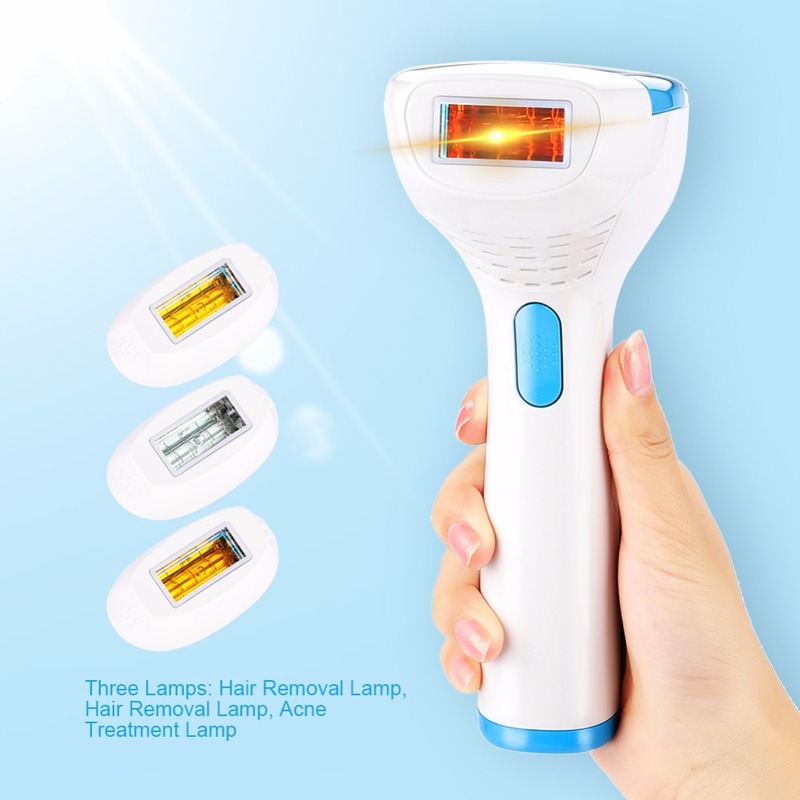 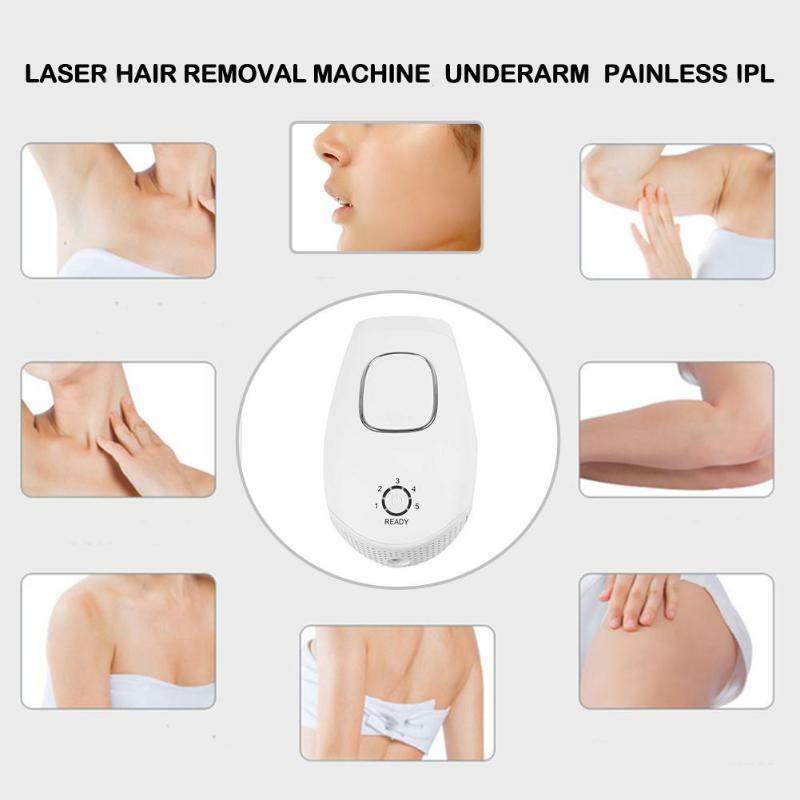 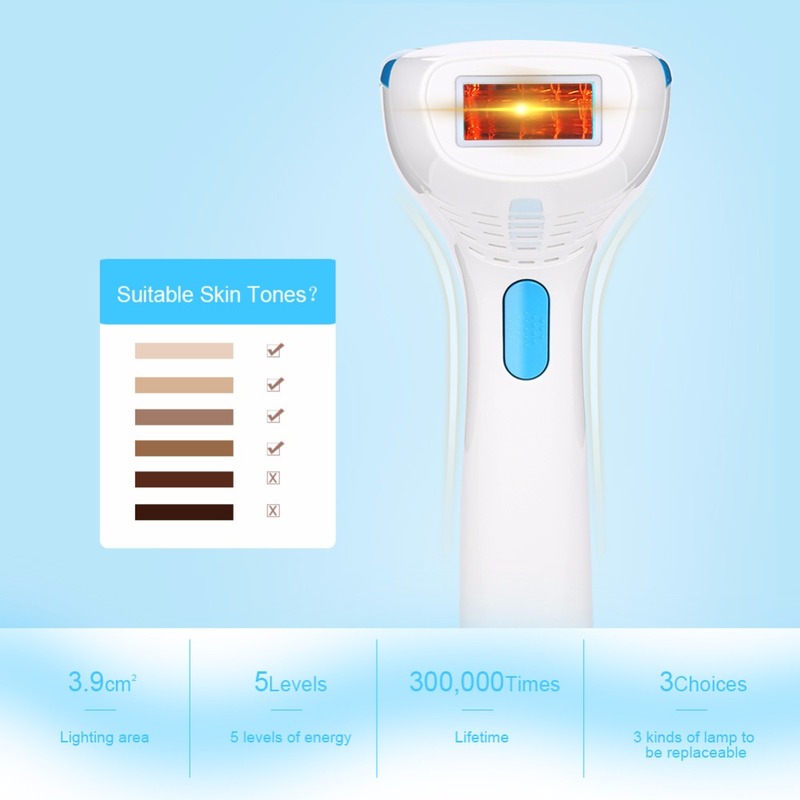 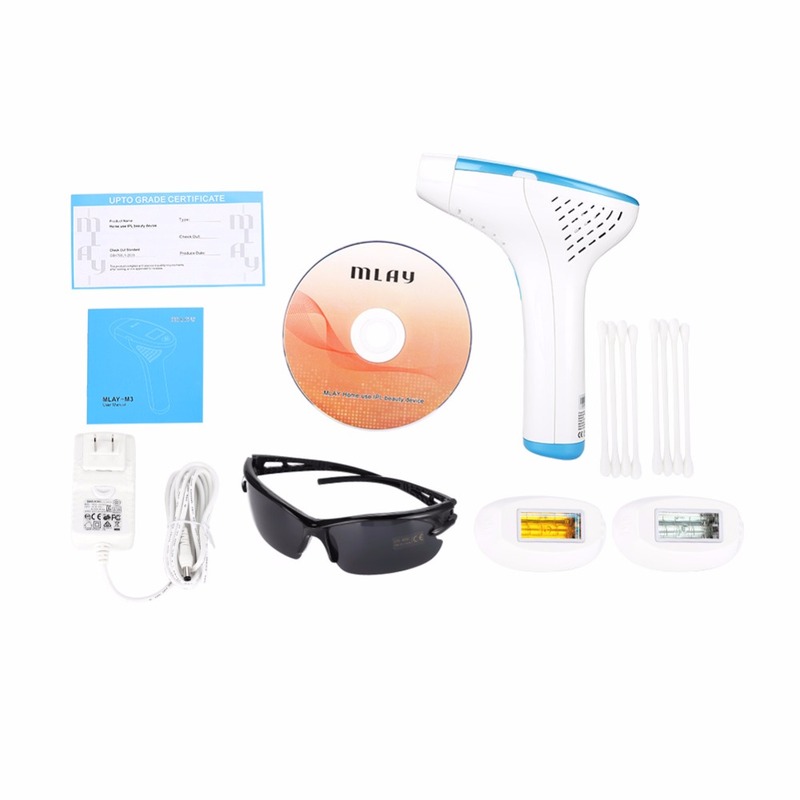 Three functions: Hair removal, skin rejuvenation and acne treatment. 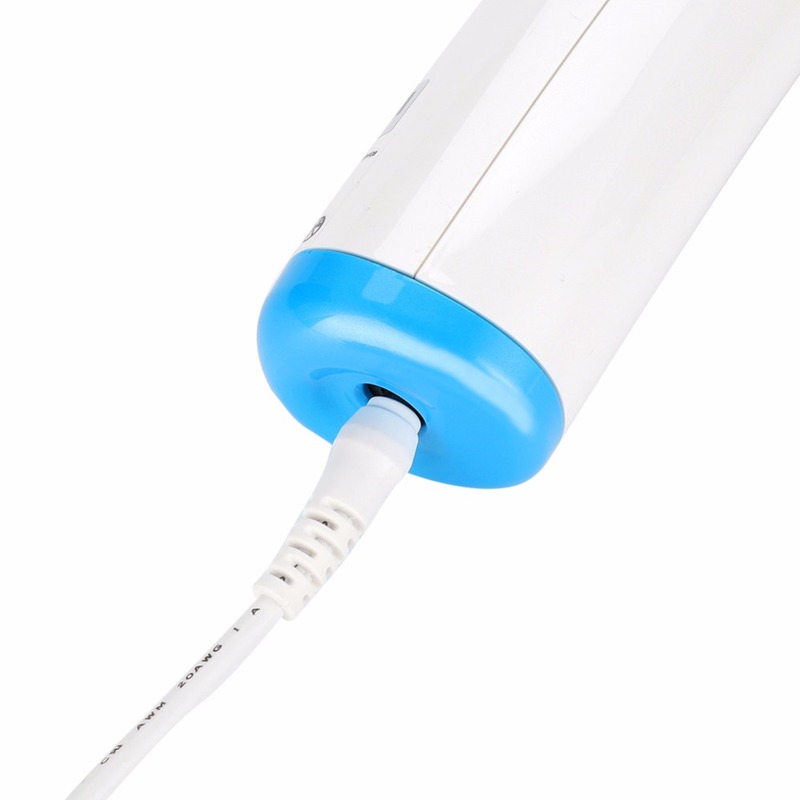 Use the quality quartz lamp tube that haves 3 million times light emitting for a durable use. 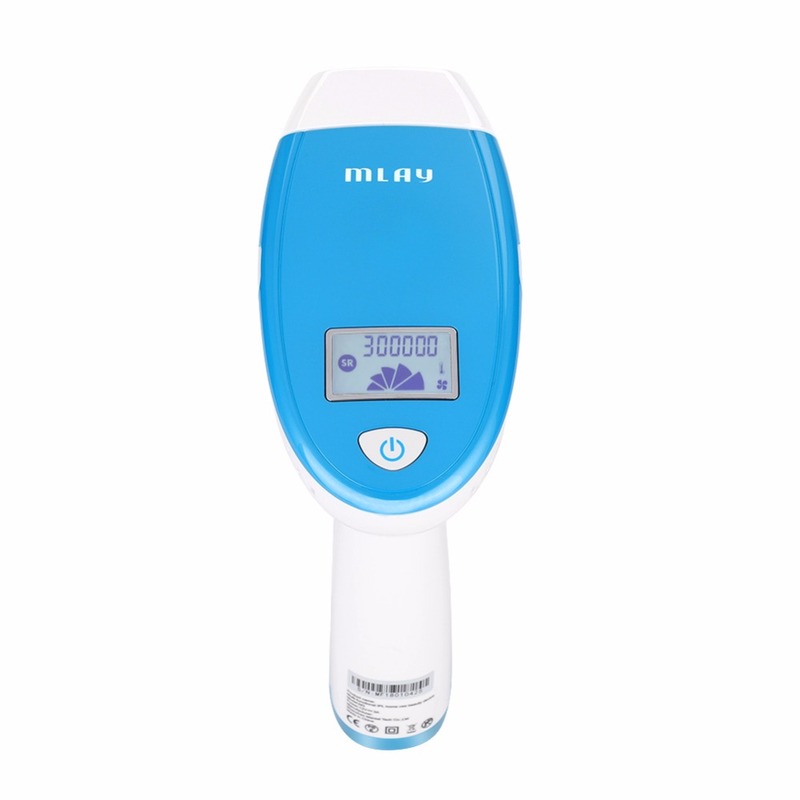 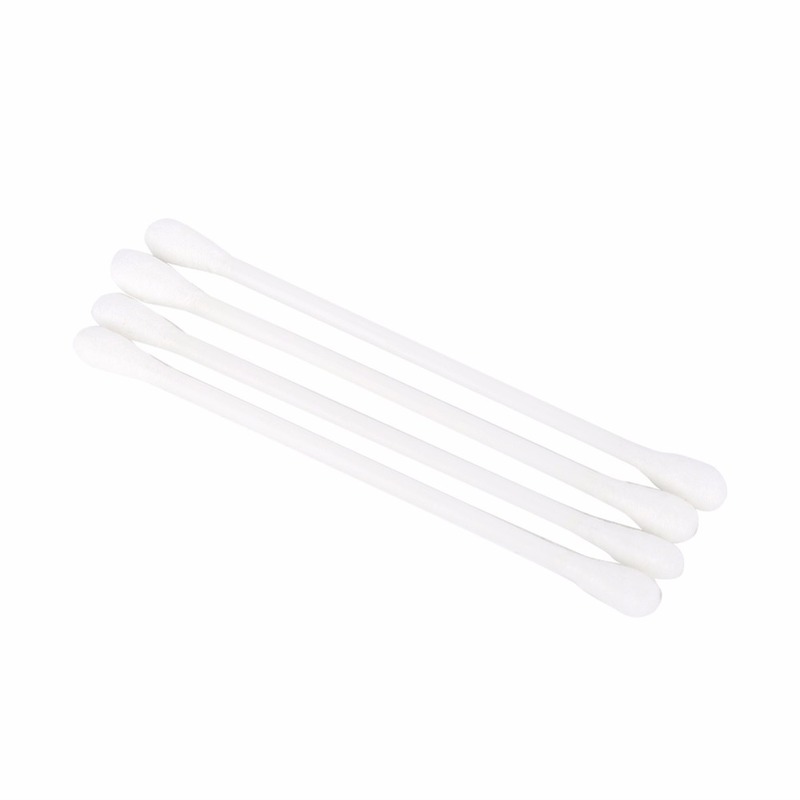 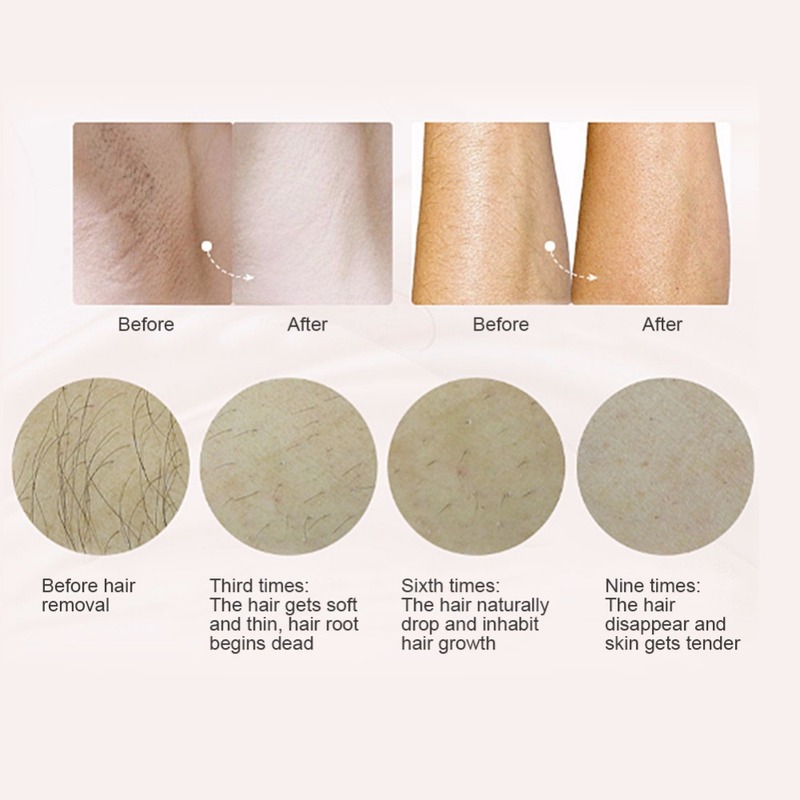 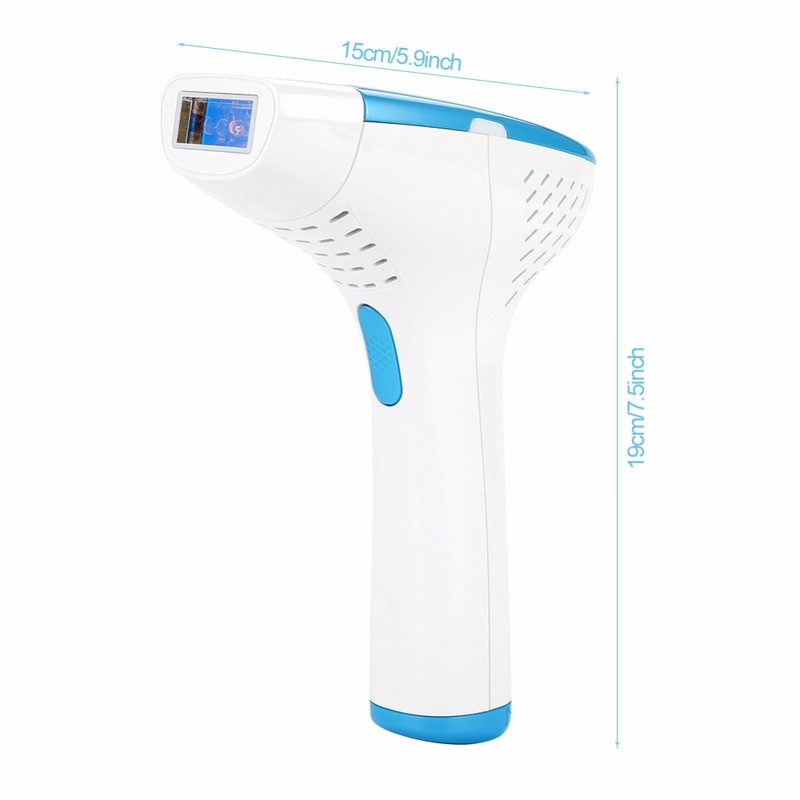 Up to 3.9cm2 coverage helps remove hair clean on small area and offers effective and fast hair remover on large area. 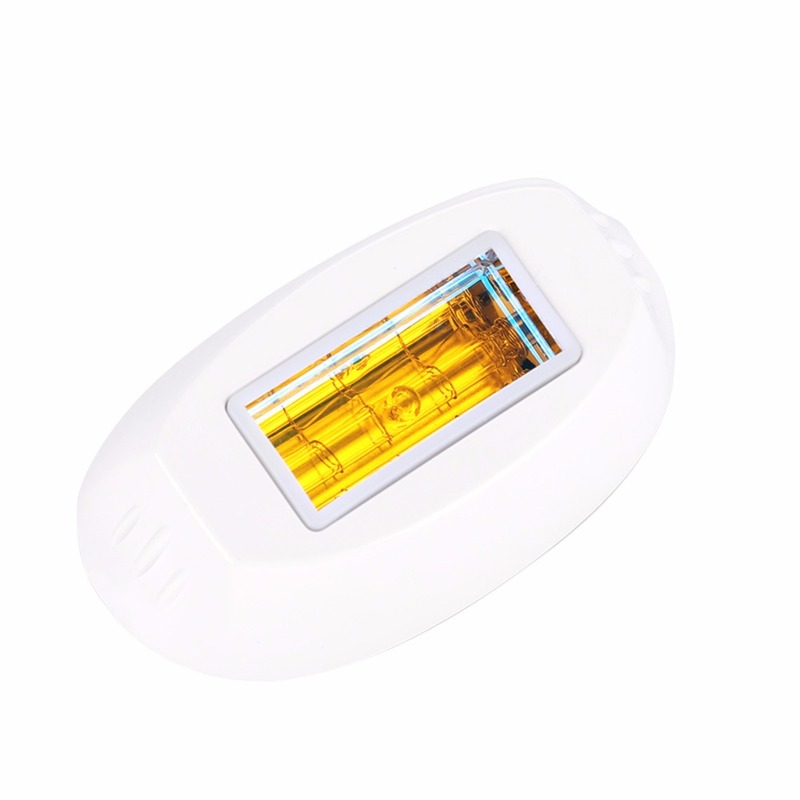 Support to replace the lamp cartridge after out of energy for a sustainable use. 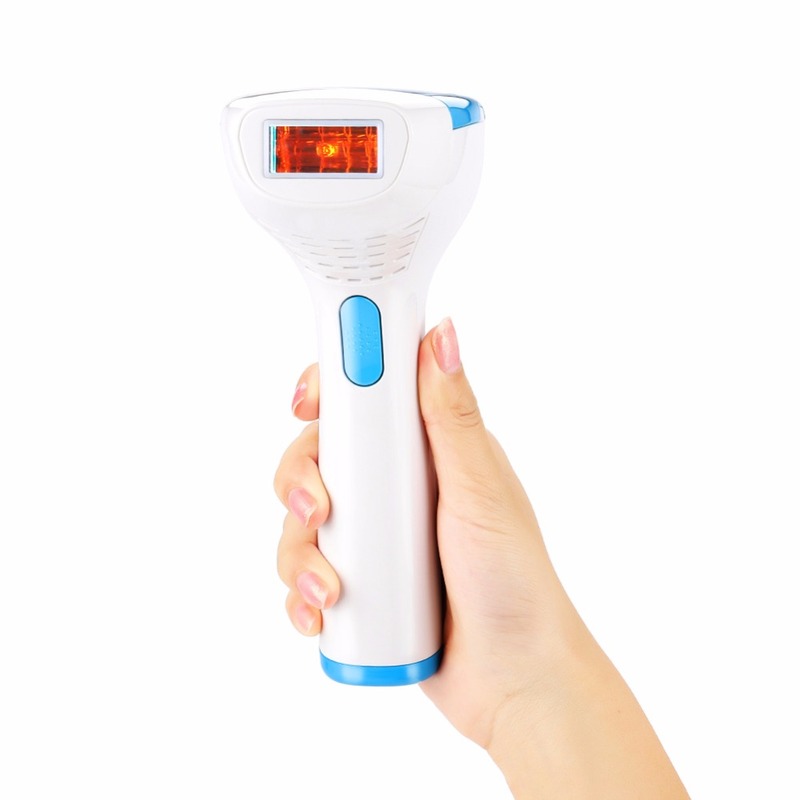 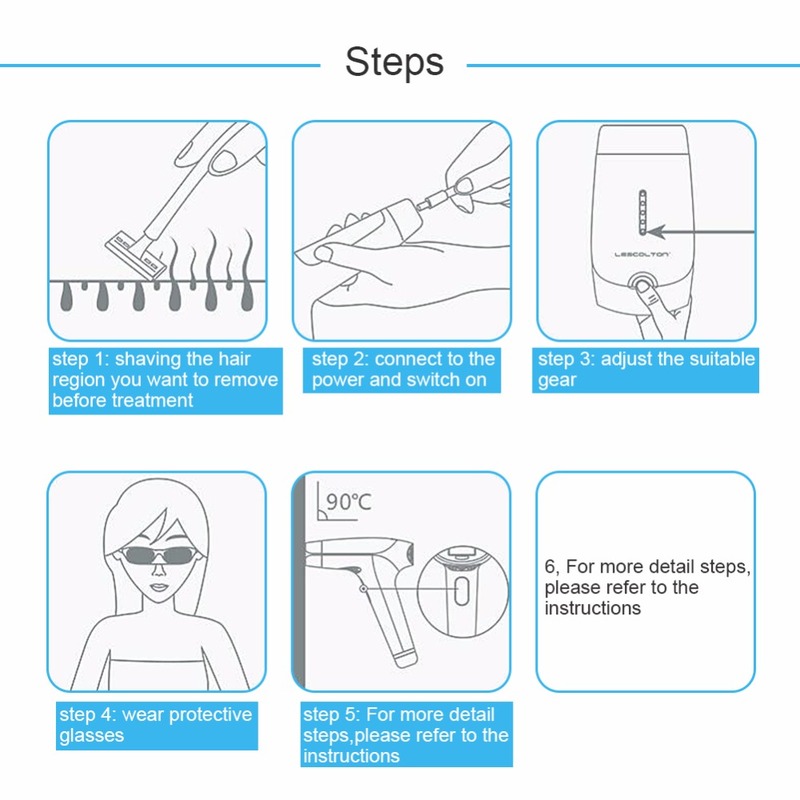 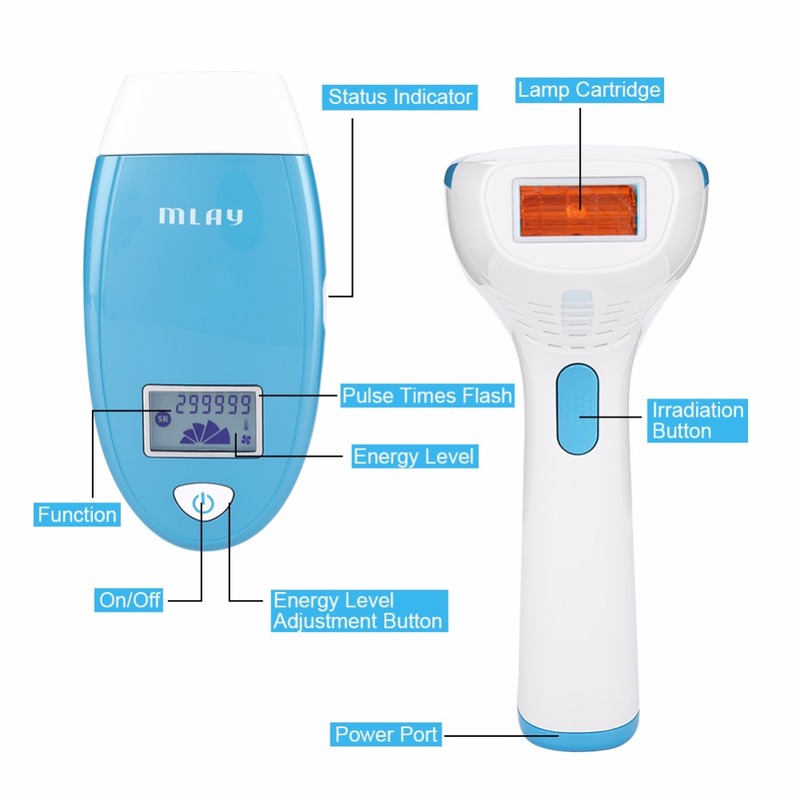 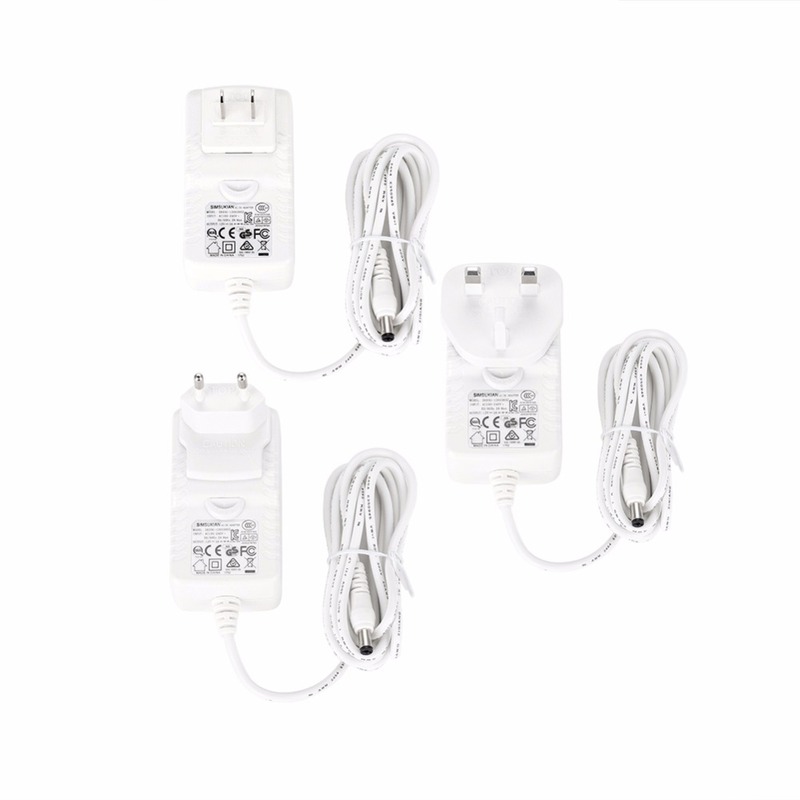 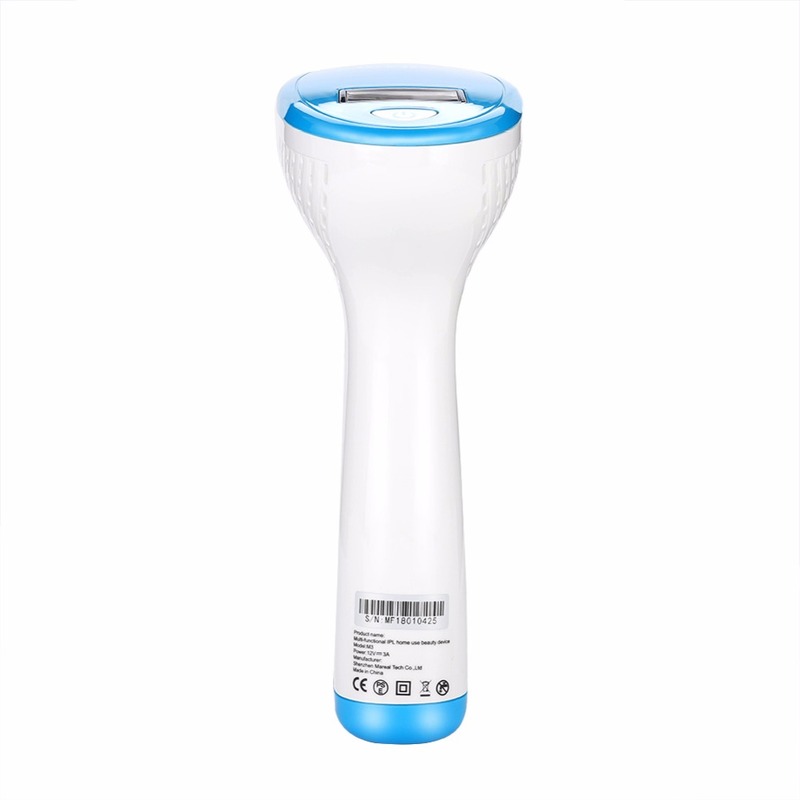 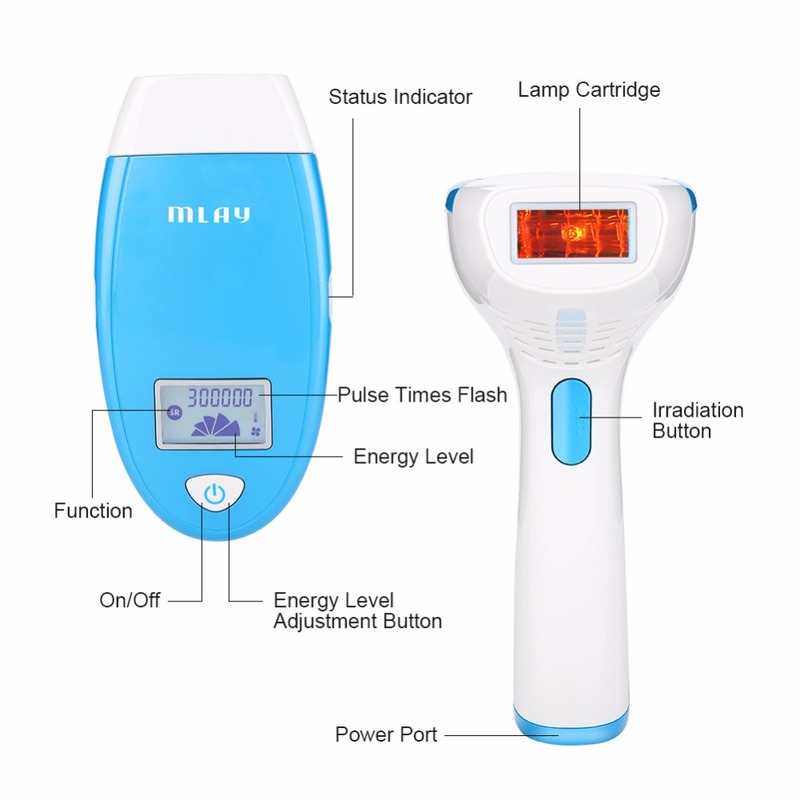 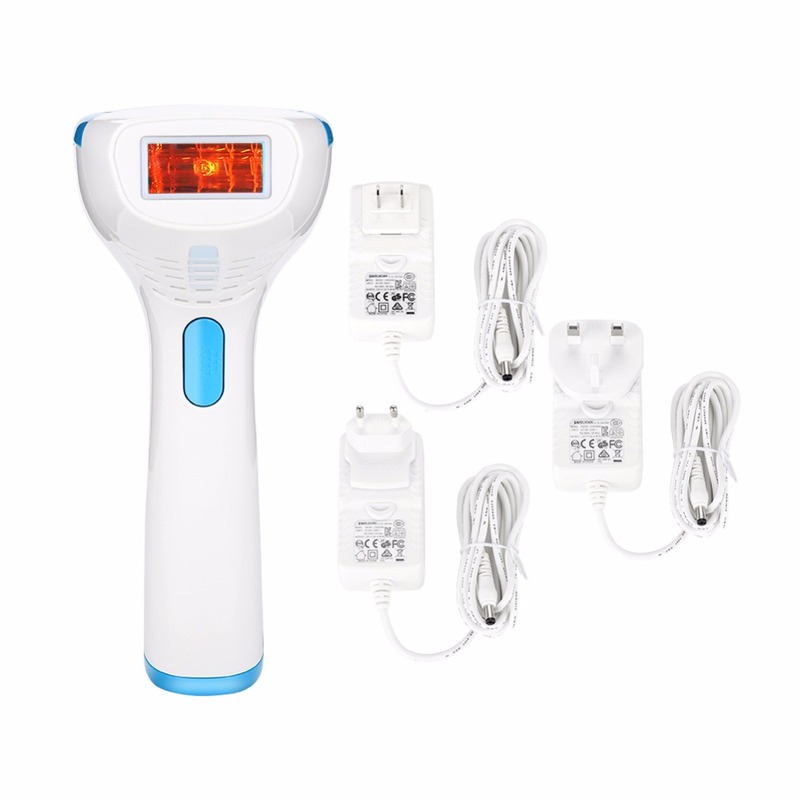 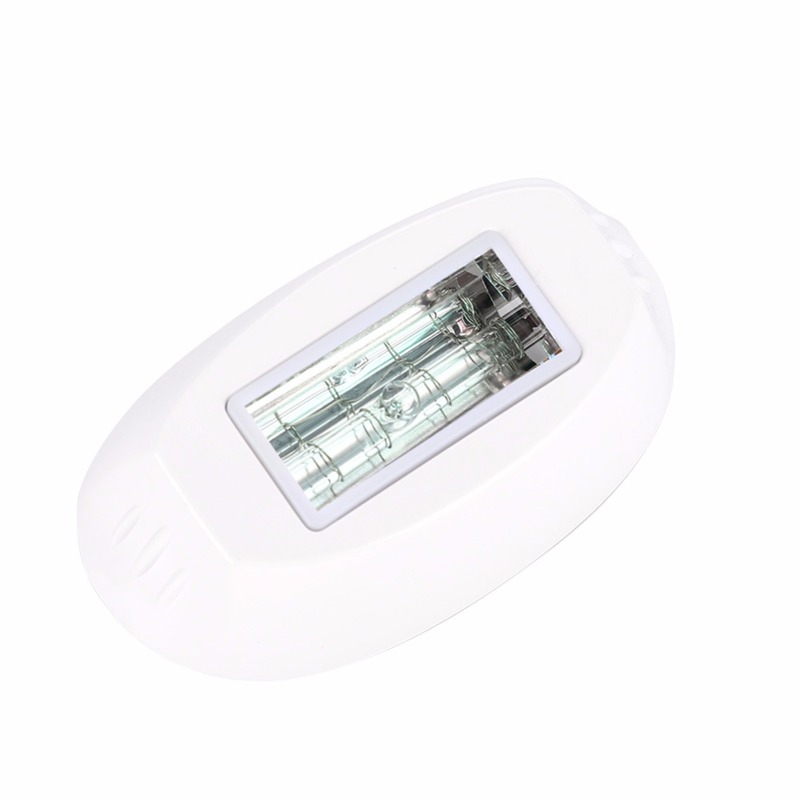 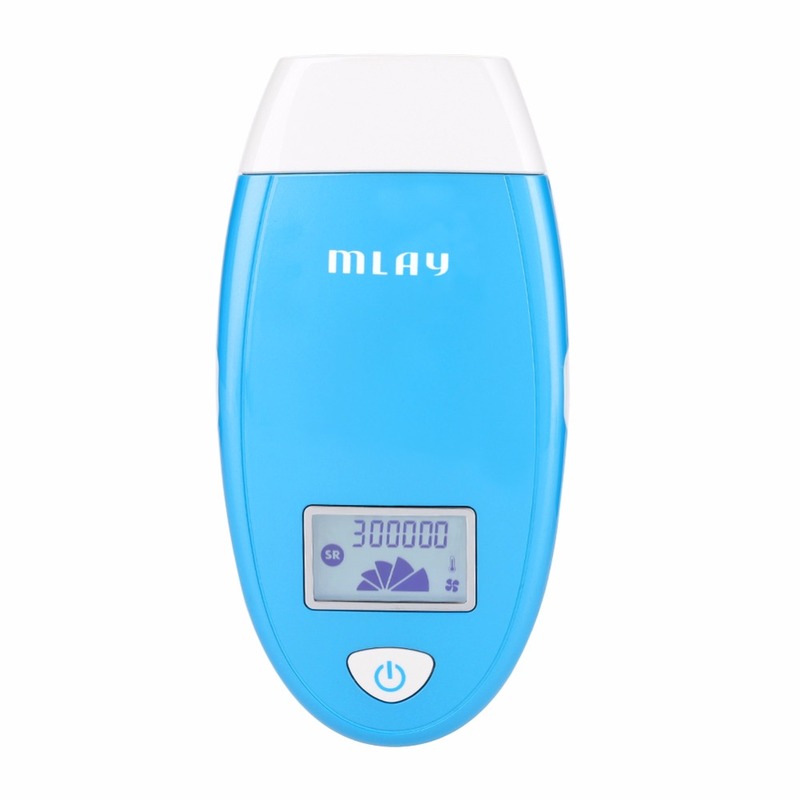 Provides automatic and manual flashlight emission to aim to different area of hair removing. 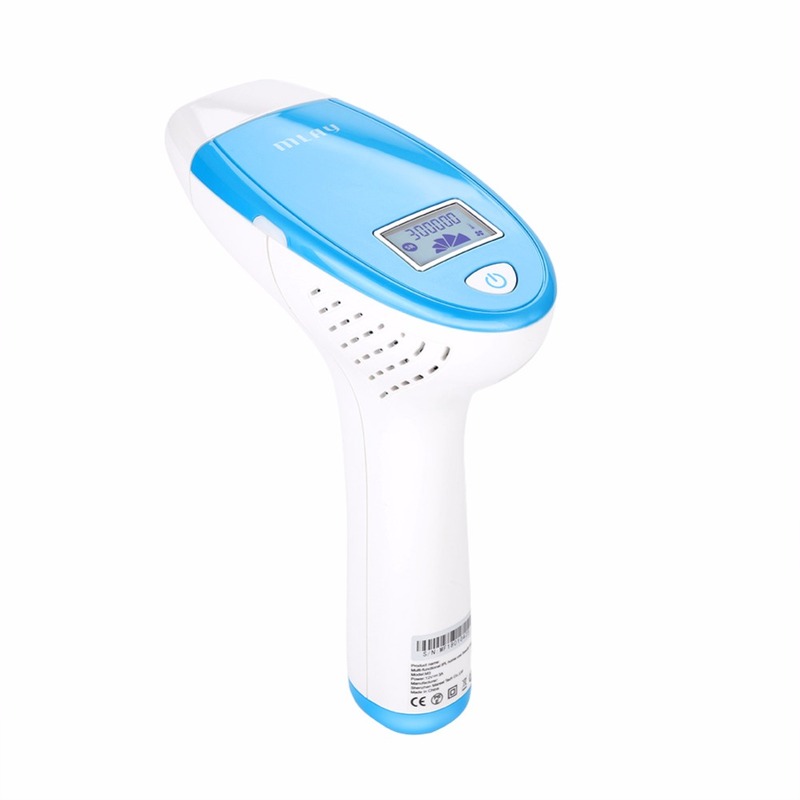 LCD screen displays left light emitting data, energy level. 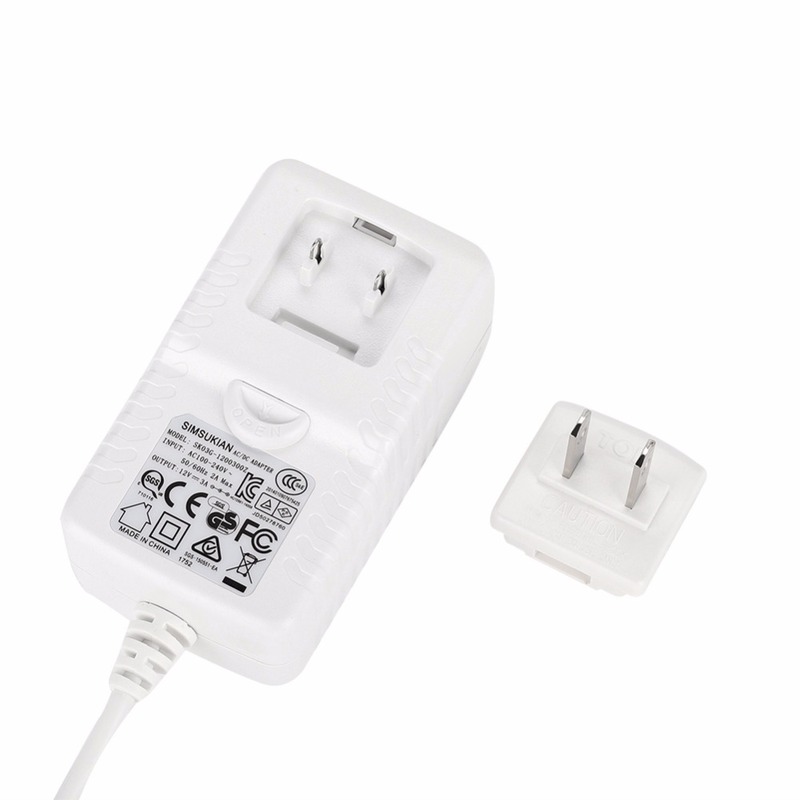 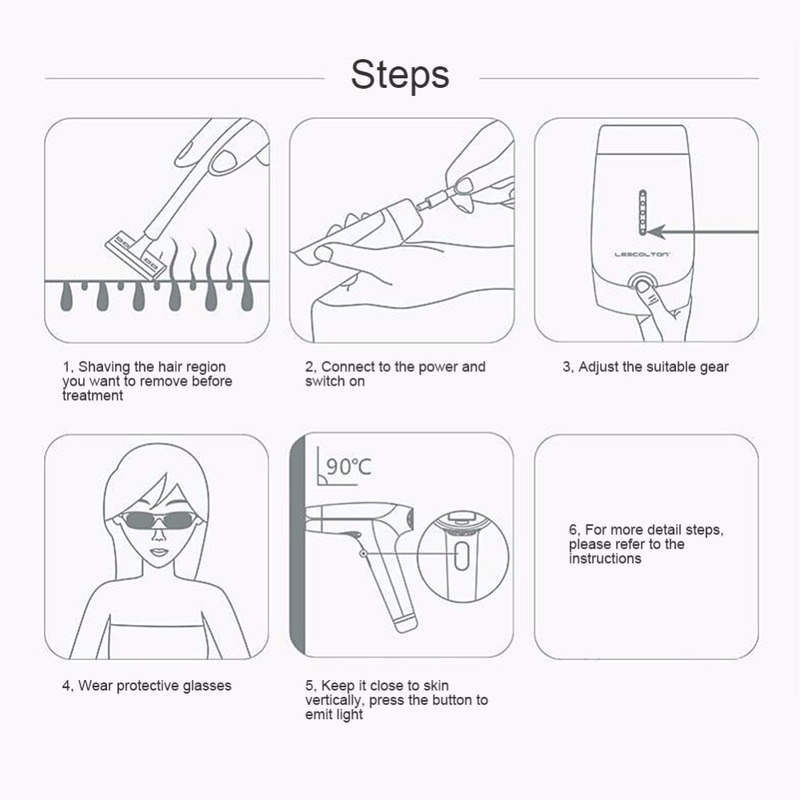 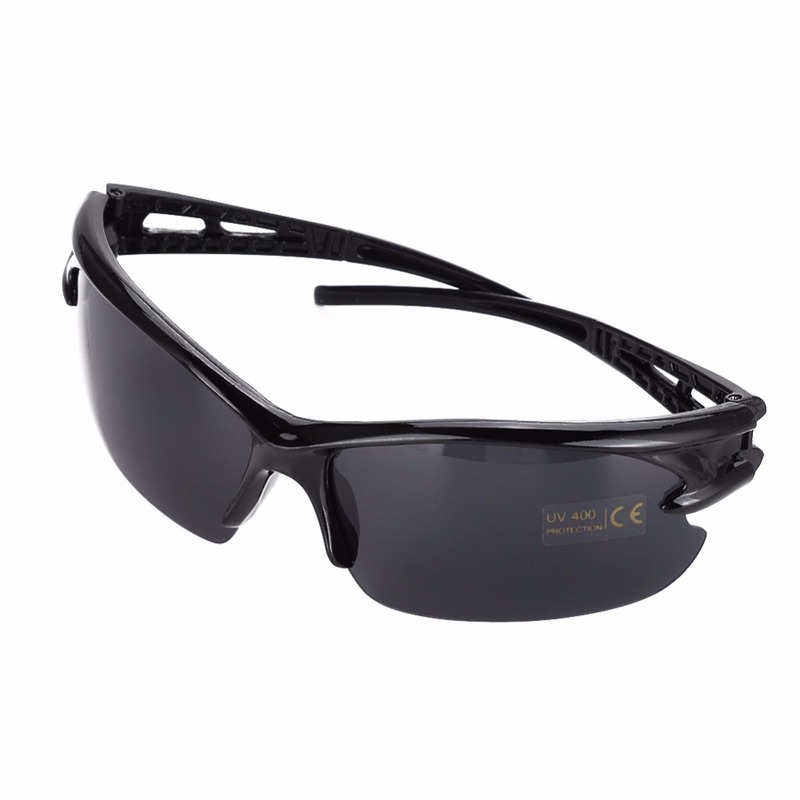 3.Do not look at the area being treated when the appliance flashes, use the safety glasses included when using the home light epilator.